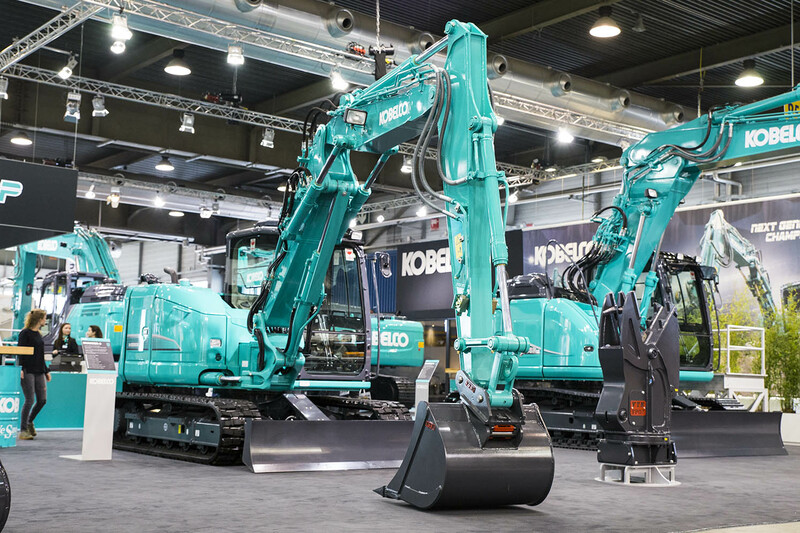 Kobelco SK85MSR – 2-Piece Boom - Kobelco Construction Machinery Europe B.V.
Kobelco’s 2-piece boom, which can be fitted to the SK85MSR, enables operators to work across a wide operating range while still providing smooth hydraulic operation, high performance and increased fuel efficiency. This special attachment is ideally suited to compact jobsites, as the adjustable boom gives more digging space within the same area. 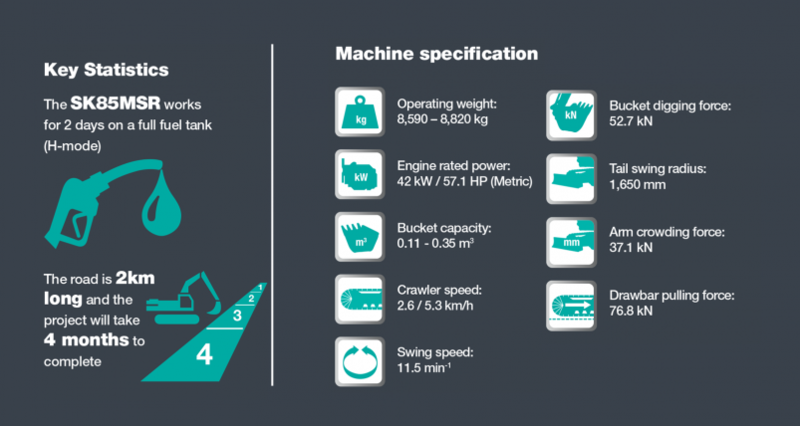 For instance, when fitted to a Kobelco SK85MSR, the 2-piece boom allows the machine to dig as deep as 4,590mm and achieve a digging reach of 8,010mm. This is ideal for applications such as groundworks, drainage and preparing trenches for utilities. Multi-pump hydraulic system for excellent simultaneous operation.